 Boil the rolled oats and milk while stirring and simmer for about 3 minutes. Add some of the nuts and taste with a little salt. 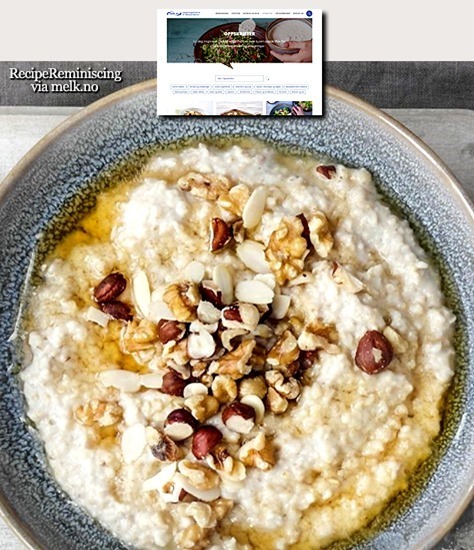 Distribute the porridge into bowls and top with liquid honey and chopped nuts.